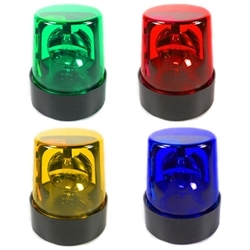 Welcome to SafetyLightsAndSignals.com the Safety Light Experts. 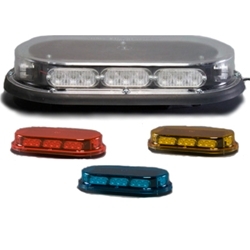 Our selection of revolving beacons, flashing strobes and emergency warning lights are specially designed to increase the visibility of vehicles, machinery and processes. 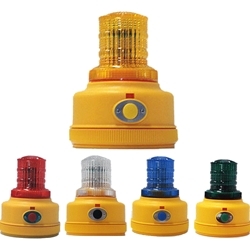 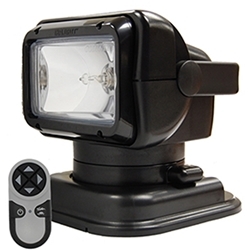 Our safety lights and signal devices draw attention to hazardous conditions in industrial facilities and alert employees and the public of emergencies.